18K Gold 4mm Diamond Cut Wedding Band 643-4. 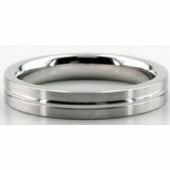 This wedding band is 18K Gold Diamond Cut and is 4mm wide. With a satin finish, this flat ring has a bright cut going parallel to the ring right in its center. 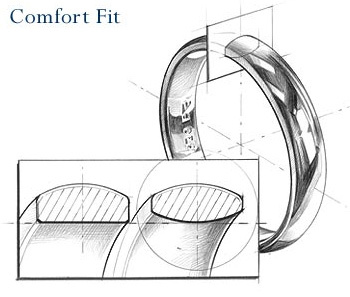 The simplicity of this wedding band makes it all the more stylish. 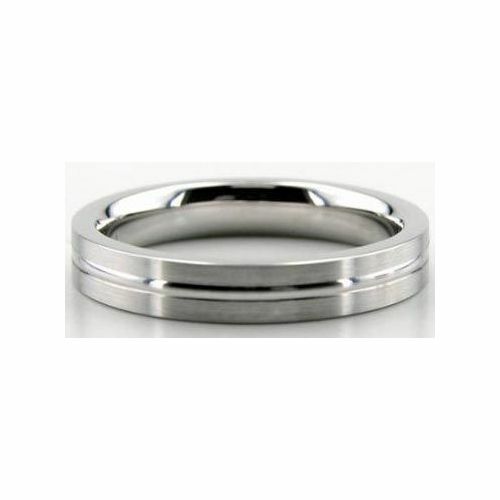 This hand crafted wedding band was manufactured in the USA, like all of our other products.